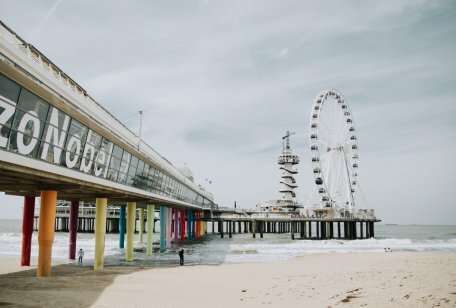 Moving to the Netherlands? Simpel! 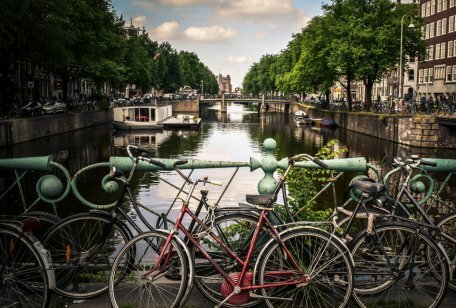 Moving Your Way to the Netherlands has never been easier with our scheduled European service. Special or shared load: the choice is yours. Our specialist European Division is here to help you and make the move fit you to take the stress away. Our regular scheduled service operates to and from all European destinations, so if you’re moving from the UK to the Netherlands or vice versa, Robinsons will support you and move your home your way. 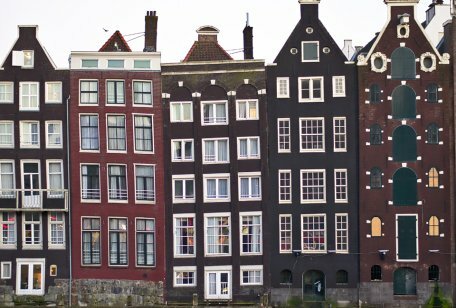 What Can I Do With The Things I Can’t Take To The Netherlands? All moves to the Netherlands are overseen by our expert European team.